With us, you'll never have to wait long for an emergency supply of heating oil. We can deliver directly to your site within just a few hours. For a 24-hour emergency heating oil delivery to your business in the UK, call us now on 0845 313 0845. Nobody wants to be in a heating oil emergency but unfortunately for many fuel oil users, there comes a time when a delivery is needed urgently. When these emergencies occur, you can’t compromise the reliability of your fuel oil supplier and only the best will do. 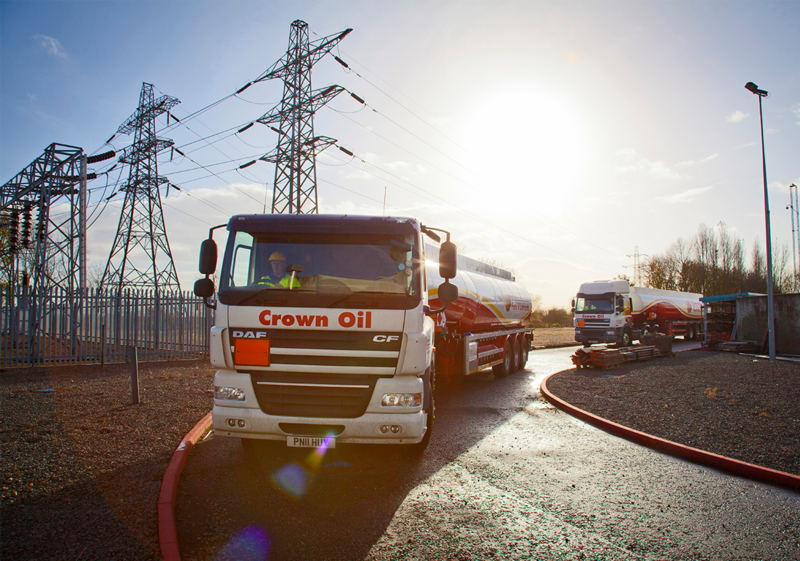 For the best emergency heating oil supplier in the UK, look no further than Crown Oil. Whenever you need heating oil urgently, be sure to call us straight away and we’ll deliver your fuel oil within hours. For a 24-hour emergency heating oil delivery in the UK, call us now on 0845 313 0845. 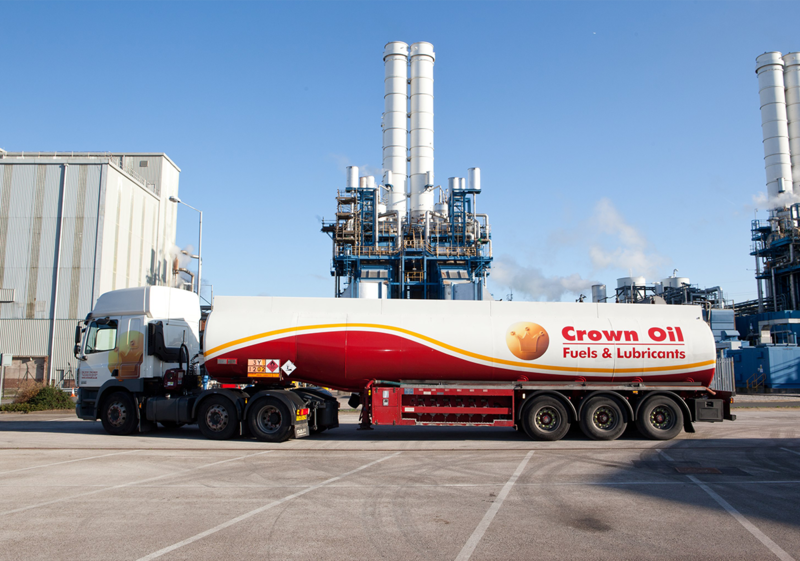 Why choose Crown Oil for emergency fuel oil deliveries? At Crown Oil, you’ll benefit from our heritage and first-class knowledge in the industry. 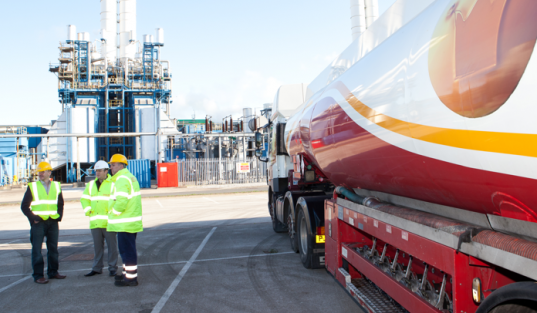 With over 70 years’ experience supplying fuel and lubricants to customers all over the UK, we have become the number 1 choice for a reliable and friendly service you can count on. But it doesn’t just stop there. For when you’re in an emergency, we provide round-the-clock heating oil deliveries to ensure you never have to wait long for an oil supply. We can have you topped-up in no time, for exactly when you need it. For a 24-hour emergency heating oil delivery, call us now on 0845 313 0845.